Like everything in this world, the mattress that you sleep on also has an expiry date. After constant use and sleeping, they begin to show signs of uneven surfaces, roughness, and stains; therefore a protector is necessary if you want to extend the life of your mattresses. The protector is a thick layer of finely padded fabric that will conceal the mattress from all angles keeping it safe from all elements. Some protectors are made to safeguard your pillows and some to keep your mattress new. 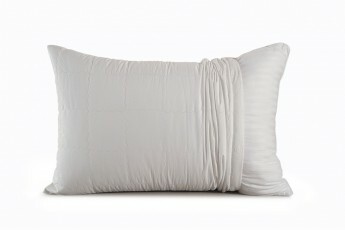 If you have no plans to conceal your pillows in covers, the protectors would be the ideal thing for your pillows. 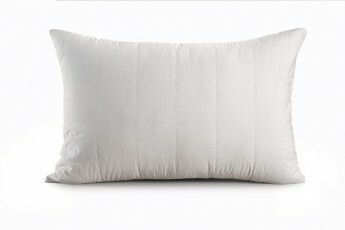 These pillow protector are quilted with fine layers of foam and fabric to protect it from water, sweat or germs. On the other hand, they mattress protectors will help you retain the fresh texture and softness of the bed surface, offering you a comfortable place to spend the night. These protectors are made from premium quality fabric and materials to ensure complete protection from stain and germs as well. You will certainly feel a sense of relief when you lie down on your bed as the protectors maintain the shape and comfort of the mattress for a long time. They are firmly stitched and designed to ensure extended service. Moreover, they firmly grip the bedding leaving to the room for displacement. You will enjoy sleeping on these mattress protectors as they are padded with a thin layer of foam. They are available in many sizes and soft colors to meet your precise needs. 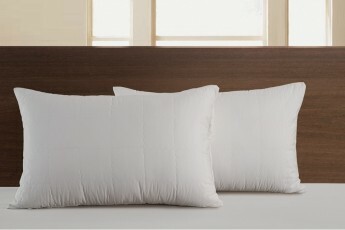 Pick your protectors from homescapesindia.com and retain the comfort of your bedding.